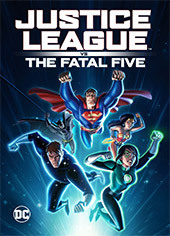 The Justice League might have finally met their match in this thrilling animation. The team of mighty heroes have to save their world from a group of time traveling villains from the 31st century. An inspirational feel-good Christmas animation about following your heart. 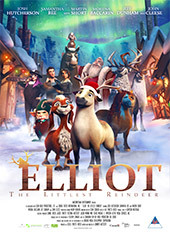 When the reindeer Blitzen announces his retirement, a miniature horse steps up and decides to follow his dream to try out for Santa's team. Its street smarts versus book smarts in this Jennifer Lopez comedy. When a 40-year-old box packer gets an opportunity to work in Madison Avenue she uses the chance to prove that she can be just as good as everyone else. 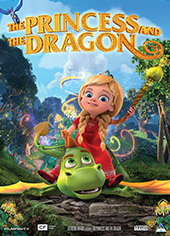 A fantasy filled animation about a 7-year-old princess who discovers a magical book that transports her to a wonderland filled with dragons and fantastic creatures. 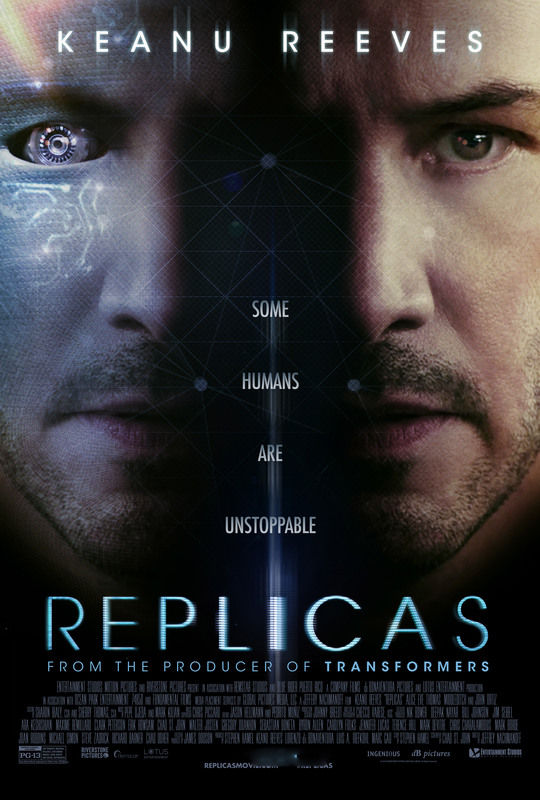 Keanu Reeves is a desperate man who will do anything for his family in this intense sci-fi thriller. After a tragic accident takes the lives of a scientist’s family, he begins to obsess about bringing them back from the dead. 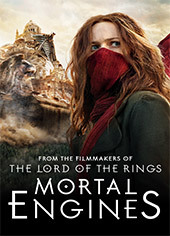 Set in a post-apocalyptic world where cities ride on wheels and consume each other the fight to survive is a must. Two people find each other in London and try and stop a conspiracy. 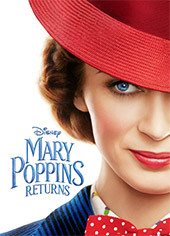 Emily Blunt takes on the iconic role in this sequel to the classic movie. Decades after her last visit the magical nanny returns to help another family in need. Robert Redford tells the incredible true story about career felon Forrest Tucker. The 70-year-old prisoner who escaped from San Quentin and went on an unprecedented string of heists that captured the country’s imagination. 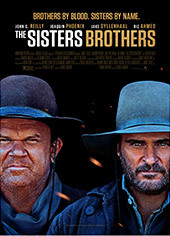 The Old Man and The ..
John C. Reilly, Joaquin Phoenix, Jake Gyllenhaal and Riz Ahmed play a dangerous game of cat and mouse in this thrilling Western. An infamous duo of assassins hunts down a gold prospector. 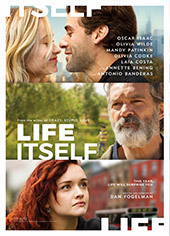 Oscar Isaac and Olivia Wilde lead an all-star cast in this romantic drama about life of a couple who fell for each other in college, got married and had a child. But their lives have been influenced by events unknown to them. Jennifer Aniston and Danielle Macdonald take centre stage in this emotive yet fun comedic drama. 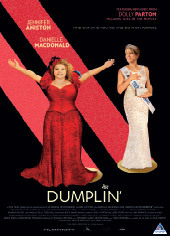 The plus-size teenage daughter of a former beauty queen enters her mother’s competition as a sign of protest. Things escalate quickly. 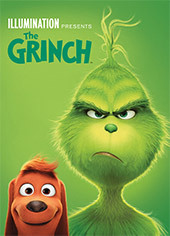 Benedict Cumberbatch takes on the iconic role of The Grinch in this telling of the tale. A super grumpy Grinch who seems to hate Christmas plans to ruin the holiday for the village of Whoville. 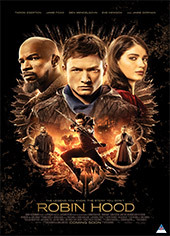 Taron Egerton and Jamie Foxx turn the age-old tale of Robin Hood on its head in this action-packed take. A war-hardened Crusader and his Moorish commander lead a spectacular revolt against the corrupt English crown. 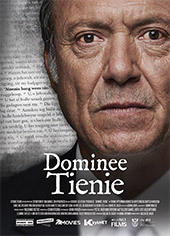 A strong willed South African drama that deals with love, faith and choice. A reverend has lost his way and must regain his confidence so he can become the light that he used to be for his community. 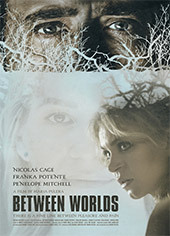 Nicolas Cage is surrounded by the supernatural in this thriller. A man named Joe helps a woman who can contact the spirits save her dying daughter. To their surprise, the spirit that the daughter returns with is joe’s late wife. The Transformers’ smallest hero with the biggest heart gets his own action-packed movie. 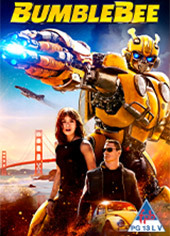 Set in 1987 the Autobot soldier finds himself on the run and seeks refuge in a small beach town where it’s discovered by a teenage girl. 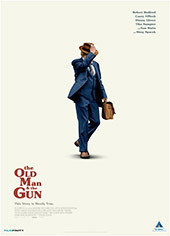 This is a comedy full of seniors but only one adult. 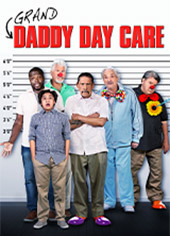 Things go haywire when a family man turns his house into a 'day care' centre for senior citizens. The legendary children’s heroine gets a facelift with this new film. After the death of his wife and Nancy’s mother they move to a small town. 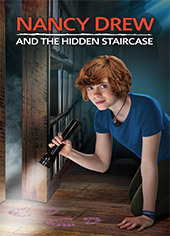 There she must make new friends and solve a ghostly mystery. Nancy Drew and The H..
Chris Klein leads a band of misfits in this quirky baseball movie. After a freak baseball accident that ended his chances at a professional career a man takes charge of a rag-tag softball team in a league for lawyers. 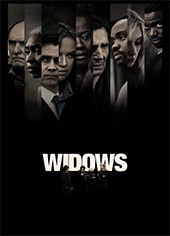 Viola Davis, Michelle Rodriguez, Elizabeth Debicki lead a stellar ensemble cast in this riveting film. Four wives with nothing in common are brought together after the deaths of their criminal husbands.